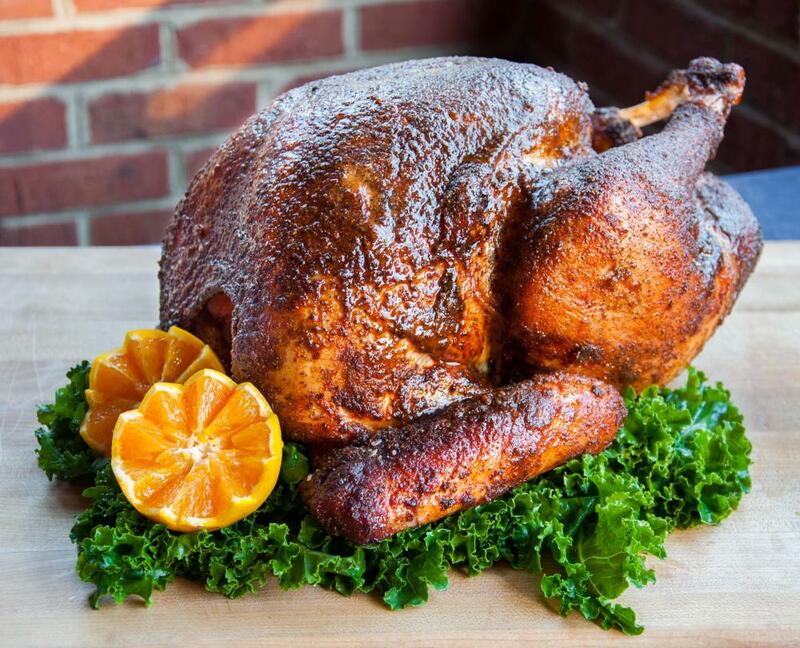 You can order D.B.A.’s turkey to-go before Thanksgiving. Whether you prefer to dine out or host at home, it’s time you let someone else do the heavy lifting. 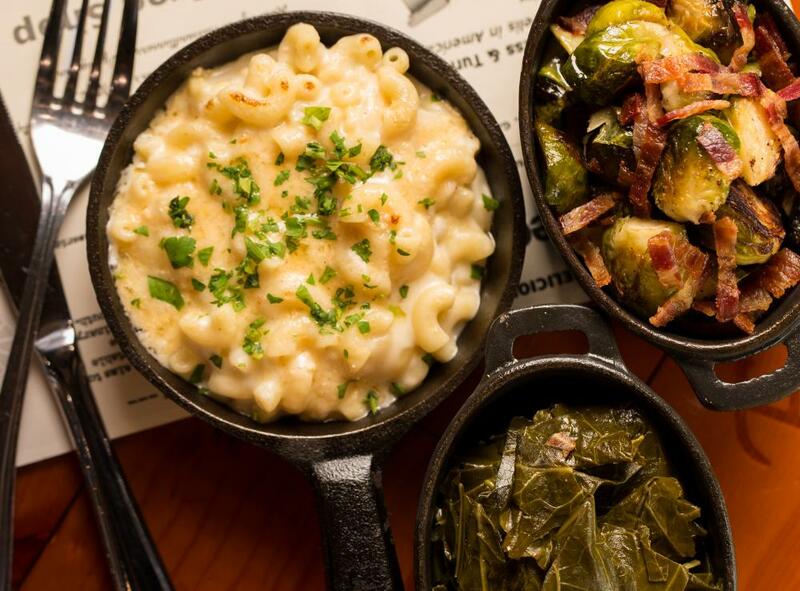 These Atlanta restaurants are serving your favorite traditional (and not-so-traditional) Thanksgiving foods.